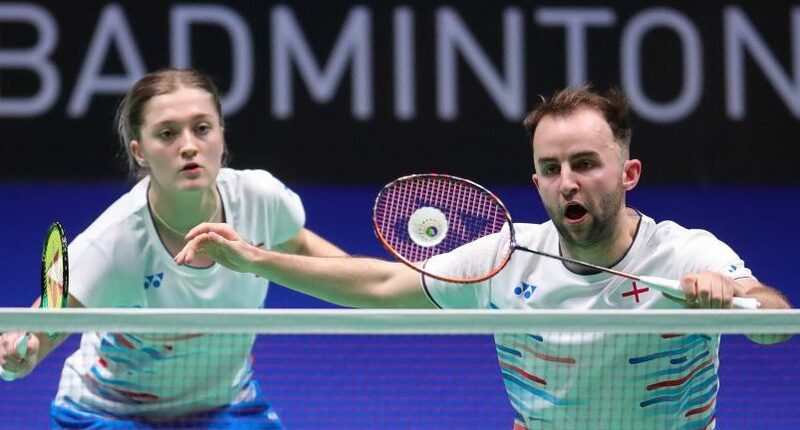 England’s Ben Lane and Jess Pugh added the 2019 Polish Open title to their growing collection of international honours today in Częstochowa on badminton’s European tour. 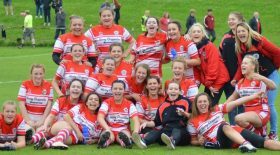 The reigning national champions, both aged 21 and now ranked inside the world top 30, were top seeded for the trip to Poland and justified top billing with a string of fine performances to win the title. Sunday’s final saw them defeat France’s third seeds Thom Gicquel and Delphine Delrue 21-17 21-15 in 39 minutes; the win even more impressive in that the French duo arrived in Poland on the back of winning the Super 100 Orleans Masters title last week. Lane and Pugh had already beaten Orleans Masters silver medallists Ronan Labar and Anne Tran at the semi final stage. The title win is Lane and Pugh’s fifth together since stepping up onto the internationals senior circuit – and their first in 2019. The win is England’s first in Mixed Doubles at the Polish Open since Nathan Robertson and Jenny Wallwork’s title success in 2012 and just England’s ninth in the 40 year history of the tournament.Lane later returned to court to contend the Men’s Doubles final alongside Sean Vendy but missed out 19-21 16-21 to Lee Jhe-Huei and Yang Po-Hsuan from Chinese Taipei.